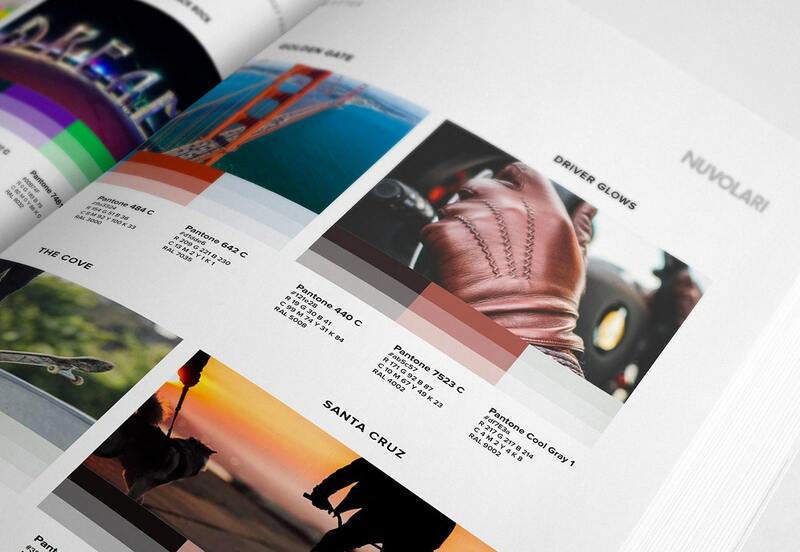 Visual storytelling marketing that makes the brand irresistible to a new target audience. 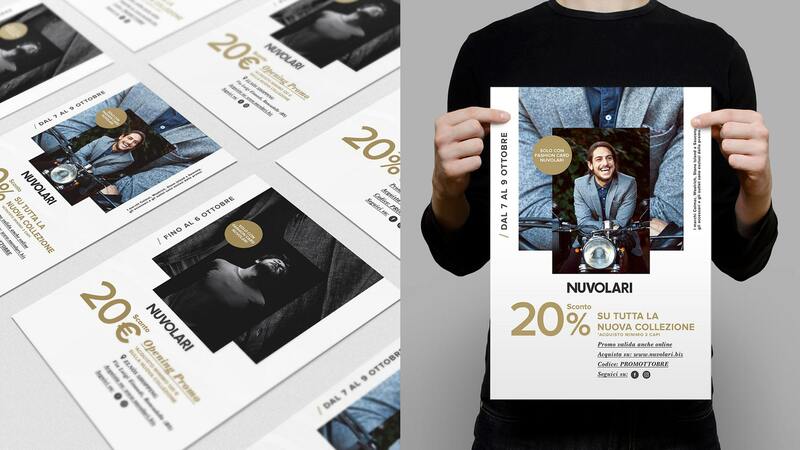 Nuvolari is a long-standing chain of multibrand clothing shops counting over 50 across Italy. 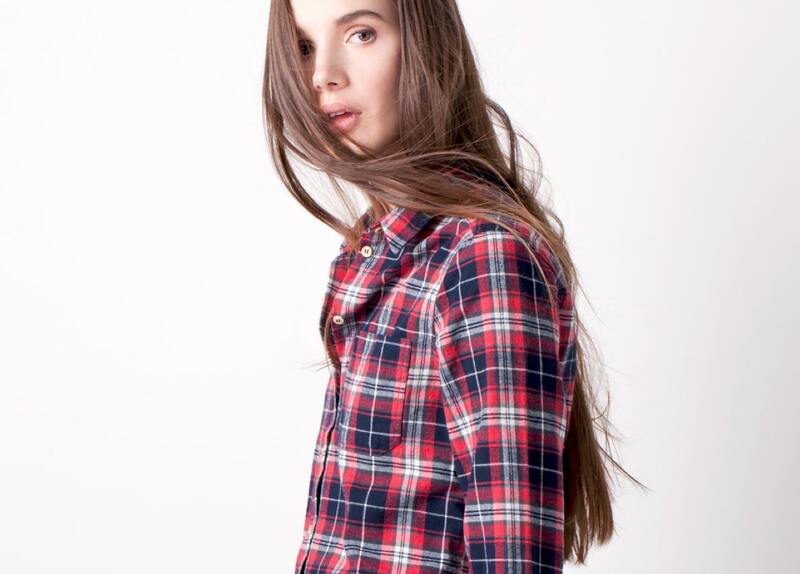 It is a company that knows how to intercept trends and fashion when selecting the best of national and international brands. 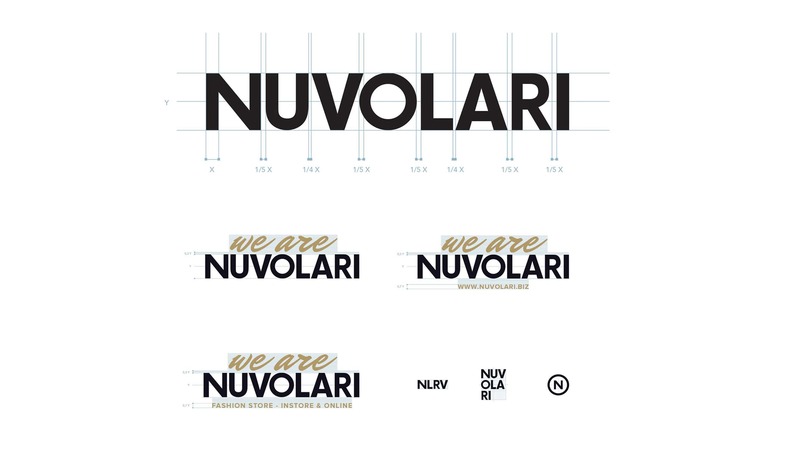 Nuvolari asked our web design agency to redefine their corporate brand identity by setting their brand identity guidelines in a trendier and sharper light in order to re-launch it on the market. 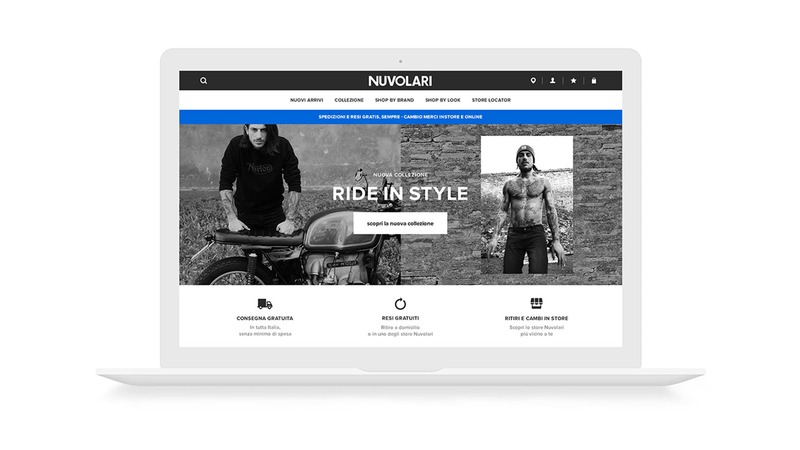 We immersed ourselves in the world of Nuvolari in order to implement a radical restyling of the company logo and to create a new fashion ecommerce website. 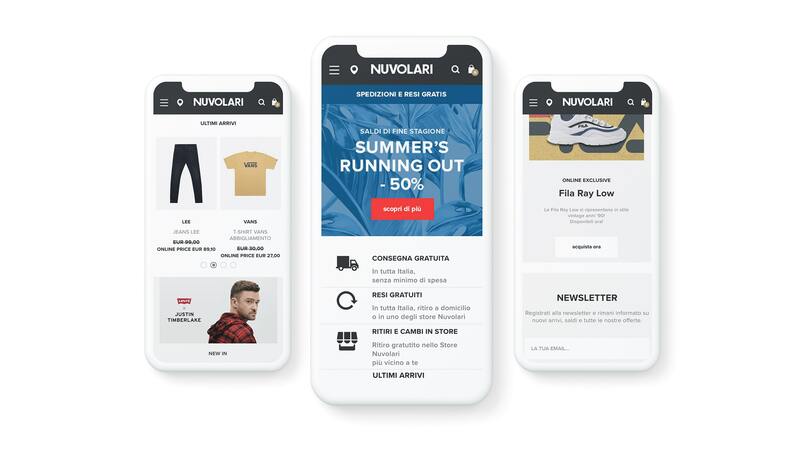 We recreated the brand identity guidelines for the brand’s app, as well as improve the User Experience of the site to optimize conversion and attract a larger number of users. 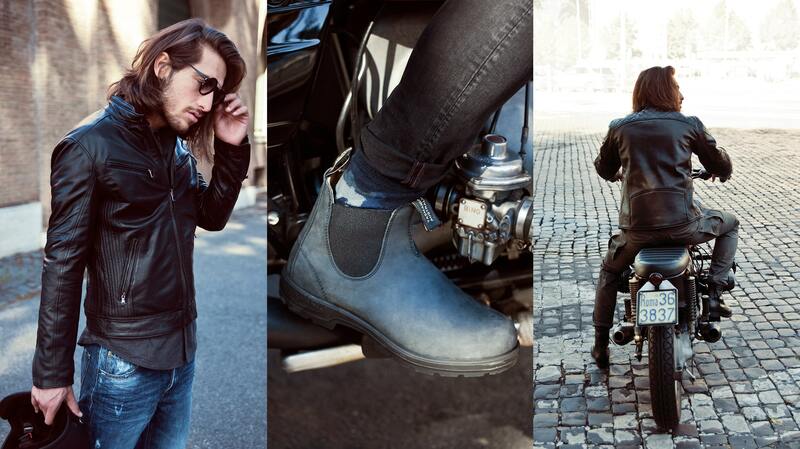 A new perception of the Nuvolari brand, more in line with present trends. The restyling of both the logo and the typography positions the brand within the aesthetic canons of the clean cut and simple. Web Identity & e-Commerce specifically intended to convert users into customers. 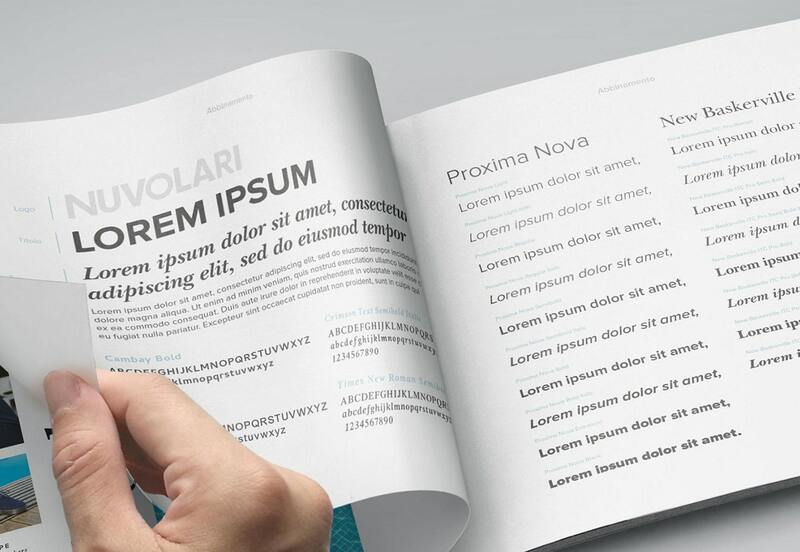 An in-depth study of the User Experience and the User Interface optimizes the results in terms of conversion rate. The website is easy to navigate and accompanies the user upon entering the site through to the purchase of the product.